WHEN “LADY” SANDRA ABBOTT DISCOVERS THAT HER HUSBAND OF 40 YEARS IS HAVING AN AFFAIR WITH HER BEST FRIEND, SHE SEEKS REFUGE IN LONDON WITH HER ESTRANGED, OLDER SISTER BIF. THE TWO COULD NOT BE MORE DIFFERENT. SANDRA IS A FISH OUT OF WATER NEXT TO HER OUTSPOKEN, SERIAL DATING, FREE SPIRITED SIBLING. BUT DIFFERENT IS JUST WHAT SANDRA NEEDS AT THE MOMENT AND SHE RELUCTANTLY LETS BIF DRAG HER ALONG TO A COMMUNITY DANCE CLASS WHERE SHE STARTS FINDING HER FEET. 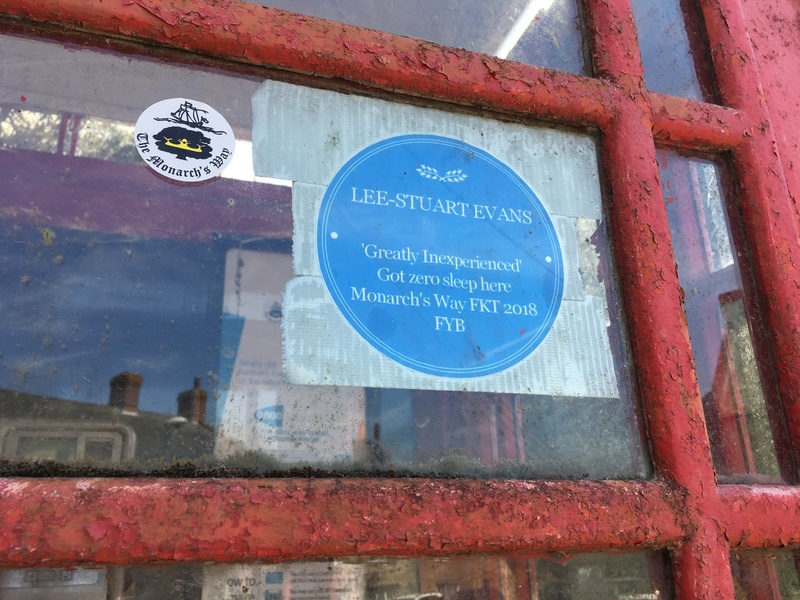 A spoof blue plaque has gone up in a West Dorset telephone box to commemorate one athlete’s most uncomfortable night on the 625-mile Monarch’s Way. The long distance path approximates the escape route taken by the future King Charles II during six weeks in 1651 after he was defeated in the Battle of Worcester by the Roundheads. It runs from Worcester via Bristol and Yeovil to Shoreham-by-Sea, with an important Dorset loop taking in Bridport and Broadwindsor. Ultra runner Lee-Stuart Evans is the first person since the future king to traverse the route in one go, recording the fastest known time, completing the route in 16 days, 11 hours and 48 minutes. His route took him further than 625 miles, which, once confirmed, would put the Monarch’s Way ahead of the South West Coastal Path to become England’s longest trail. When the future king undertook his incredible journey, he spent a sleepless night in an inn at Broadwindsor, with hostile troops billeted below and a camp follower giving birth downstairs. Evans spent a cold night in the village phone box when he mapped the route, based on the definitive books by Trevor Antill. He recorded the fastest known time, completing the route in 16 days, 11 hours and 48 minutes. He says in his blog: “In just over 16 days I had averaged around 40 miles per day, only two to three hours sleep per day, carrying all the gear I needed on the way, and endured torrential rain, floods of up to 4ft in the Midlands, an armed police intervention, sleeping in a telephone box and a narrowly avoided pub fight in Hampshire. Recalling his epic trail, he said: “Between Charmouth and Bridport the Monarch’s Way joins up with the South West Coastal Path. This particular day I took on over 450ft of ascent and driving rain with a runner called Lorna (who had done the South Downs Way 50 days before). “The path takes in Golden Cap which is the highest point in the South West and despite the conditions my pace was better than my pace on the Monarch’s Way which goes some way to showing how tough the trails in Dorset can be cross country. I’m sure the views from here are spectacular…but I saw very little from the foggy windy summits of each cliff face. 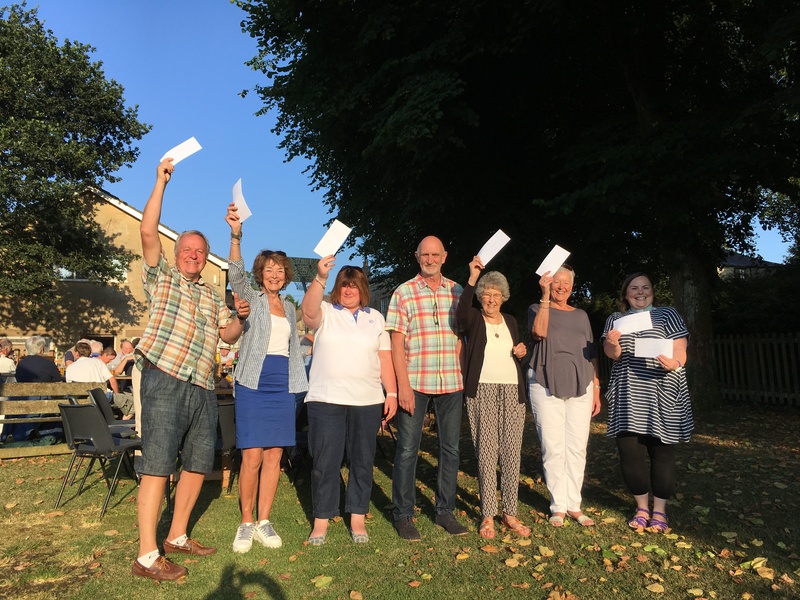 “By now I had tried a variety of sleeping places, from church entrances and graveyards, a disabled toilet, under trees, bus shelters and a shed near a school. “By far the worst was the evening at Broadwindsor when I got stuck in poor visibility on Pilsdon Hill at night and got saturated in torrential rain. 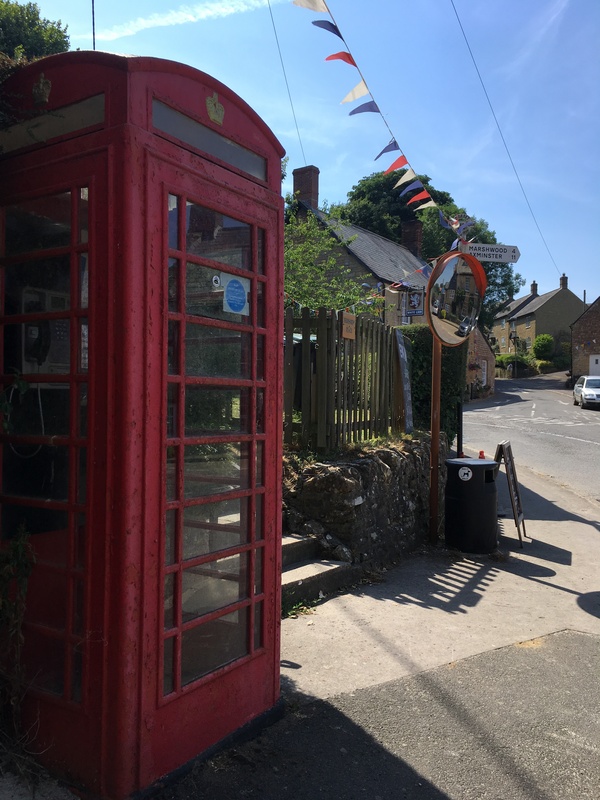 By the time I got to Broadwindsor there were no dry options other than the telephone box in the middle of the village. After Broadwindsor, he arrived, cold and wet and very tired, at Winyards Gap to find the local Monarch’s Way warden waiting for him with hot soup and tea and ready to march him 12 miles to Yeovil where he could dry out properly in a Wetherspoons by laying all his gear out on radiators. He said: “I would probably say arriving in Winyards Gap wearing everything I had and still being cold and soaked was my absolute low point of the whole trail. But once free of the Dorset loop he says he knew the fastest known time was in the bag. The fastest known time trek raised £2,500 towards the trail itself and improve the route and signage so that others can enjoy it more.